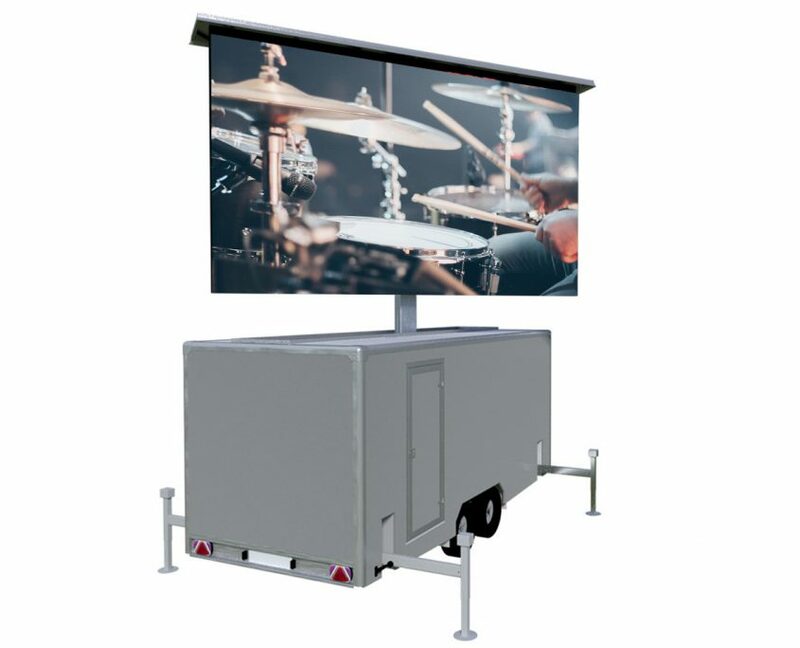 Maximise exposure and take the message to the crowds with our purpose built mobile LED platforms – LED trailers, LED containers & LED trucks. 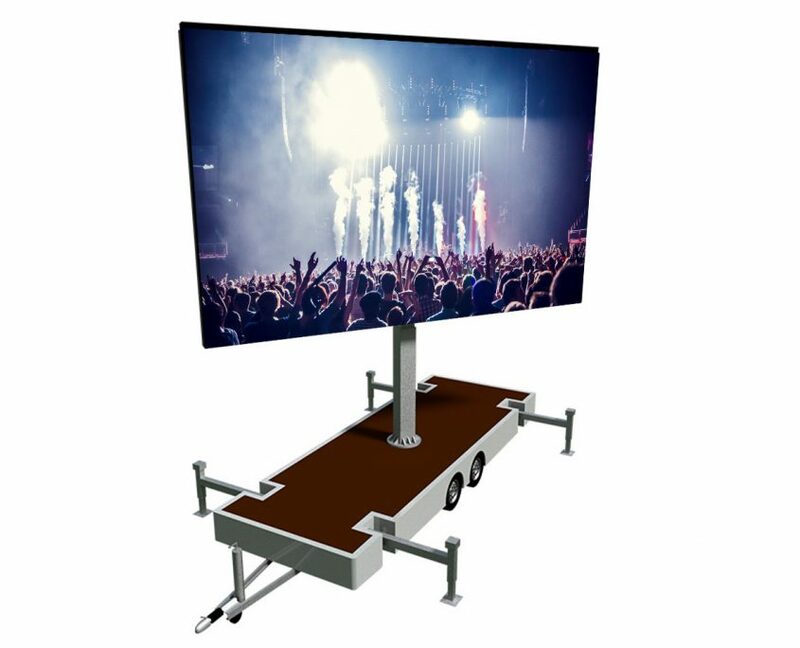 Our VuePix Infiled LED platforms offer a versatile solution for outdoor big screen applications. An innovative combination of the latest LED digital screen technology with high quality mobile platforms provide venues, organizations, companies and sponsors the opportunity to have a digital presence in locations otherwise out of reach. Our Mobile LED solutions are fully customized systems, designed specifically to suit your requirements. Build your own unique system – choose from our latest range of outdoor LED panels or simply let our experienced team to specify the best solution for your application. Then choose between open or fully enclosed mobile platform to suit the purpose. 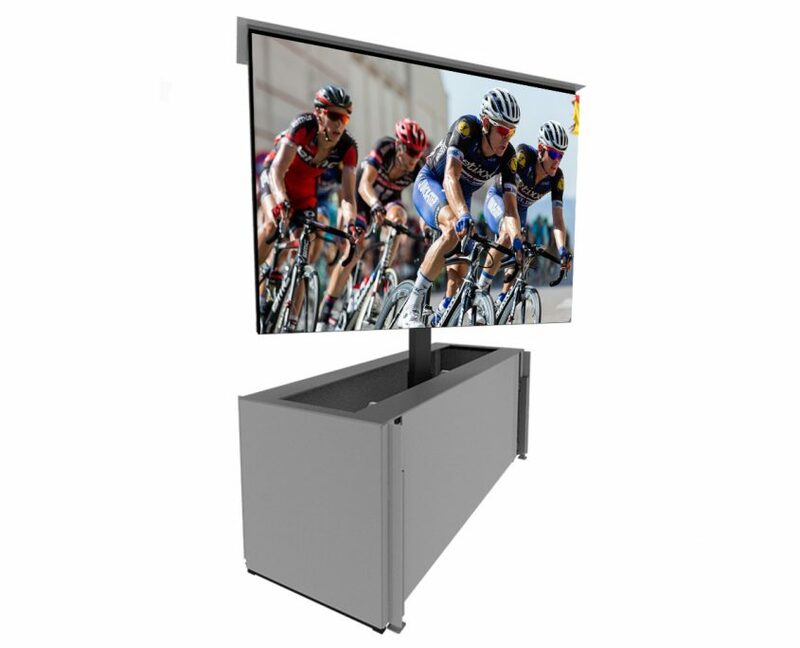 Our skilled engineers will then custom build the ultimate mobile LED solution for you, delivering the superb visual performance and an optimal viewing experience at any weather conditions. All our VuePix Infiled mobile LED platforms are being assembled in Australia and are made to withstand hard environmental factors such as torrential rain, warrying temperatures, high winds and UV rays. The LED screens are mounted on a galvanized structures, lifted by hydraulic telescopic mast, which can be automated or manually controlled. The systems are easily set ‘ready to go’ in less then 15 minutes with just a single operator in charge. Outdoor sporting events & corporate functions, festivals & concerts, car dealerships, outdoor cinemas – these are just few examples of a wide variety of applications, where our VuePix Infiled mobile LED solutions can make a great impact in promoting your business or provide a perfect platform for your mobile digital messaging.